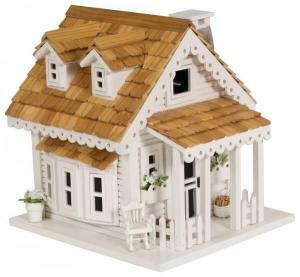 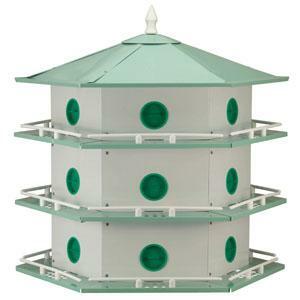 Whether you're looking for a hand-burnished avian bungalow birdhouse or a purple martin mansion, we have the perfect birdhouse to spice up your backyard or patio. 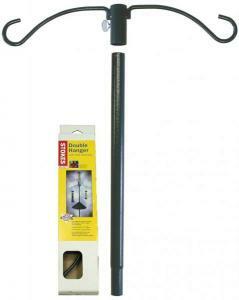 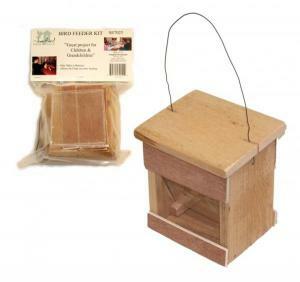 A birdhouse provides a shelter for birds to nest--making your yard a true avian hideaway. 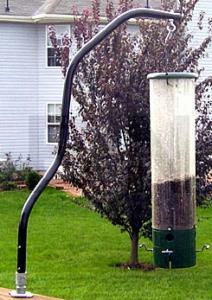 It also allows you to build a deeper connection with a family of birds! 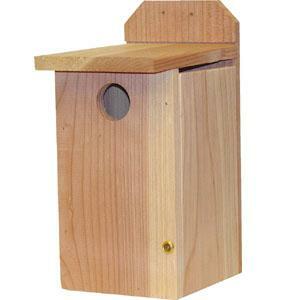 The key to picking the correct birdhouse is to first determine what species of bird you'd like to attract. 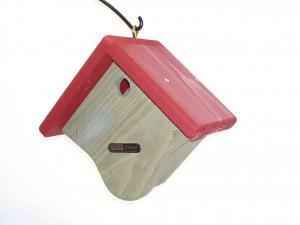 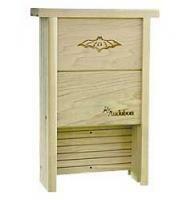 A purple martin house, bluebird house or woodpecker house are just a few options available. 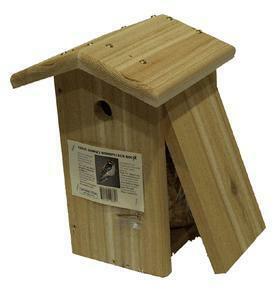 And don't forget, every birdhouse we carry is covered by a 100% money-back guarantee, so you can be confident that you'll get a birdhouse that fits your needs.